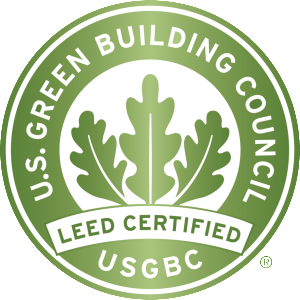 Fuel Cell Corporation of the Americas and ClearEdge Power support the Leadership in Energy and Environmental Design (LEED) rating systems. We believe that use of fuel cells can significantly improve a building’s energy efficiency. The use of fuel cells can be submitted as part of a Credit Interpretation Request or as part of an Innovation & Process Request. Let our team help your team in the application process.